On 11th May 2016, this is the date that UnlimitedHand was officially stored for sale. On that date in last year, We announced it to publishers and did demo for them. 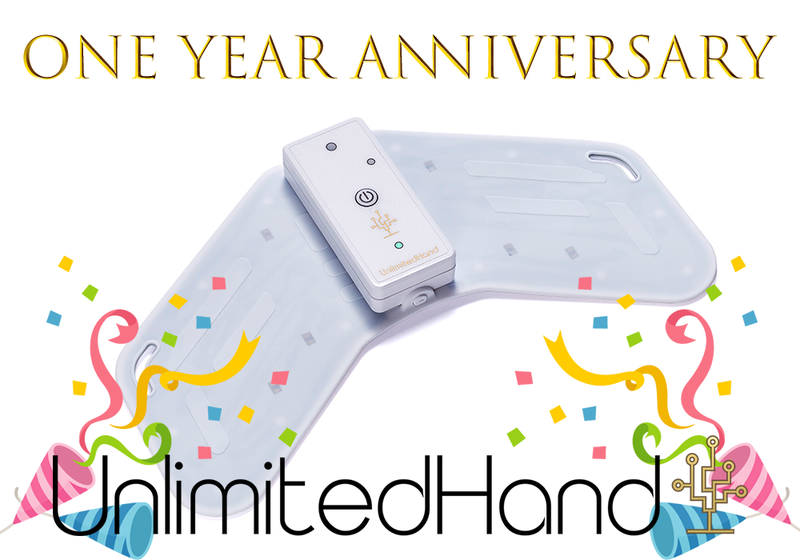 It was the 1 year passed in 11th May 2017, so we make little surprised to UnlimitedHand fans! We made Developer’s website more clear and visible. We’ll do our best to support developers. We made a timeline that is about history of UnlimitedHand from 2015 when we announced UnlimitedHand very first. We are really appreciate that we could make these things by your support. We will make you fun more and more. Thank you to all of UnlimitedHand fans!